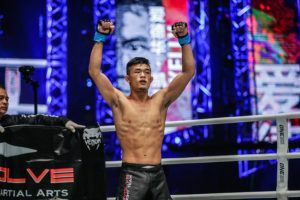 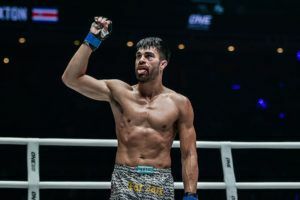 Sato (31-16-3) is the first Shooto champion to take advantage of the exclusive partnership the promotion recently signed with ONE Championship. 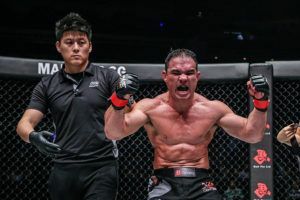 The 31 year old is the reigning 135lbs champion. 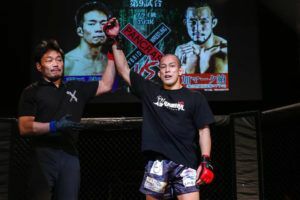 Sato made his Pancrase debut in 2007 and has been in with top Korean fighters like Soi Chul Kim, Kyung Ho Kang and Nam Jin Jo as well as current ONE Championship bantamweight contender Daichi Takenaka. 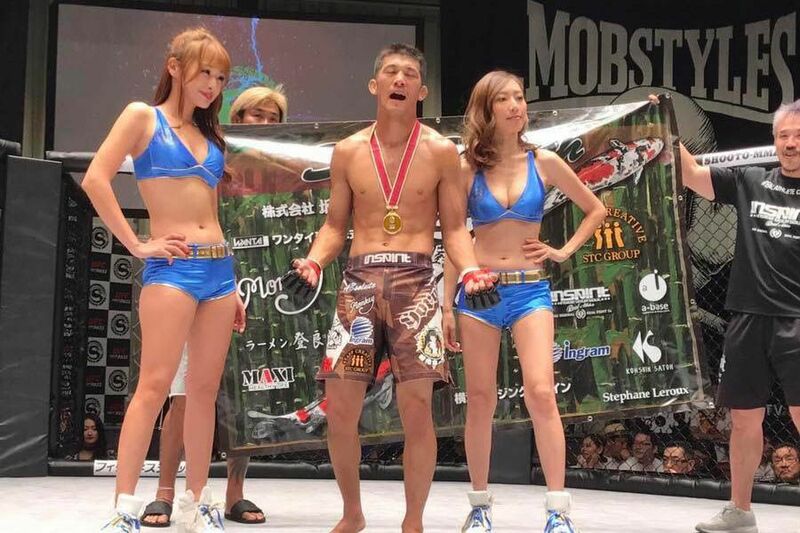 Most recently he defended the belt by stopping Yo Saito at Shooto 11/17. 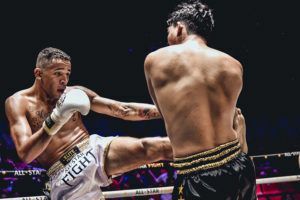 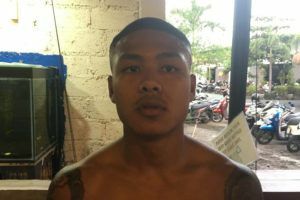 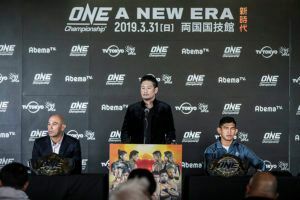 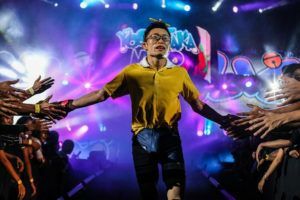 ONE Championship’s bantamweight belt will be on the line next week when Kevin Belingon defends against Bibiano Fernandes at ONE: ‘A New Era’ in Tokyo. 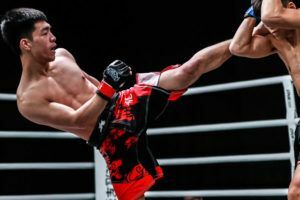 Meanwhile the lightweight and flyweight titles will both be on the line at Shooto 30th Anniversary Tour in Tokyo on May 6th.